This is just an excerpt from Pete's Basement Season 8, Episode 42. Want to watch the episode? Click here! Pete and Ramon discuss the Batman v Superman trailer in detail. Was that really Doomsday we saw? How do the boys feel about Jesse Eisenberg's portrayal of Lex Luthor? What did Pete think of Gal Gadot as Wonder Woman? And what's up with those weird flying things?.... 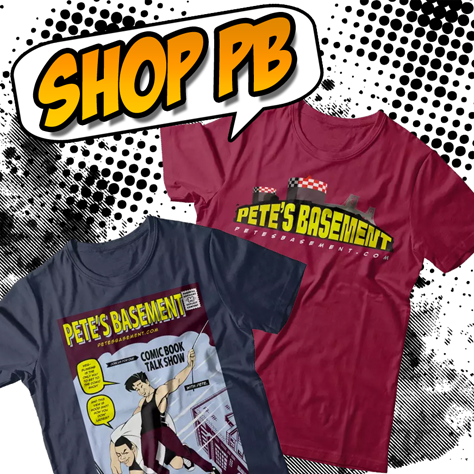 All that in more in this Pete's Basement Extra!